202 ecommerce > PrestaShop news > PrestaShop 1.7.2 main new feature : advanced stock management for all ! Since PrestaShop has just released PrestaShop 1.7.2.1 (August 16, 2017), we will review the most significant new feature of PrestaShop 1.7.2: the introduction of a new stock management feature. Inventory management is one of retail’s most significant challenges, particularly in e-commerce, where the availability of product in real-time is a must. A suitable tool is therefore needed. PrestaShop has always offered a simple stock management system, but its features have not always been retained throughout the various versions. PrestaShop 1.3 offered a standard stock movement feature. This very useful feature allows you to view the most recent movement at a glance, down to the product level. Unfortunately, this feature was discontinued in PrestaShop 1.4. 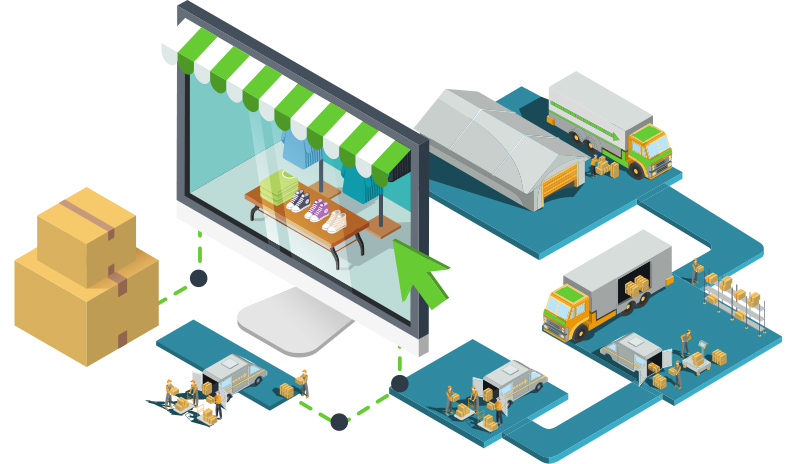 While many merchants were happy to be able to use stock movement history, the addition of warehouses made it difficult to use, and the problem was amplified by the complexity of implementation. Some merchants found management of supplier orders useful. But overall, the complexity of this advanced stock management feature discouraged a majority of merchant, and its use remained very limited. These two features appear to be central to e-commerce, so there would be no reason for them to be optional. In addition, too many options make the platform more complex for merchants, as well as for module developers, agencies, partners … Again, a good implementation shouldn’t be optional! At the same time, management of physical, reserved & available stock is central to retail. 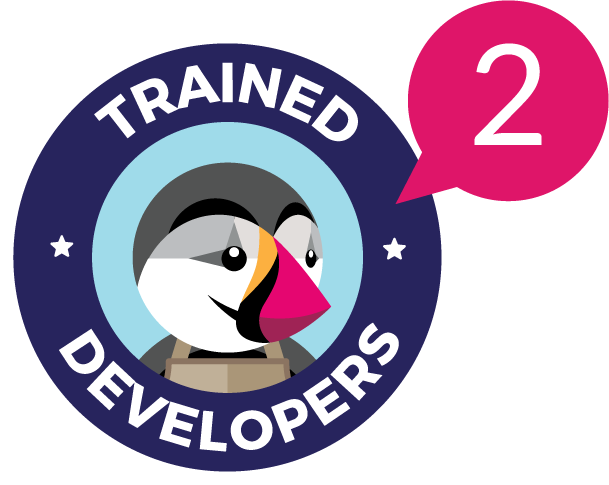 Its implementation into PrestaShop makes it compatible with most retail tools, including ERPs. Under PrestaShop 1.5 & 1.6, merchants were locked on a very specific implementation (warehouses & replenishment). PrestaShop 1.7 delivers the basics, allowing merchants to use any solution as far as it relies on the very basic physical, reserved & available stock. 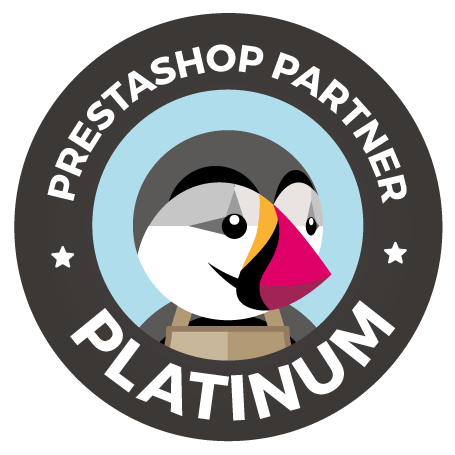 This too, we believe is a very good decision by PrestaShop. What are the various types of stocks? Physical, reserved & available stock are a fundamental element in retail. Let’s look at examples of each type of stock. 1) You have 10 products in stock. Your first order comes through. With the old version of PrestaShop, your stock level decreases to 9. This number actually corresponds to the available stock, because you still have 10 products in your warehouse, what we call physical stock. The reserved stock now shows as 1. Physical: 10, reserved : 1 & available : 9. 2) You ship the order: You no longer have the product physically, so the physical and reserved stock are now again equal. Physical: 9, reserved : 0 & available : 9. 3) You order a re-supply because a stock level of 9 is your alert threshold, so you decide to order from your supplier. Your supplier confirms that they have 5 products in stock, and sends them immediately. You increase the available inventory. Physical: 9, reserved : 0 & available : 14. The compatibility of PrestaShop with « retail » stock management will greatly facilitate integration with ERP, or even simplified ERP modules. This is obviously very good news, since many merchants already work with ERP, or will have access to simplified ERP solutions in their back office. On the other hand, it seems that PrestaShop has not planned to directly implement supplier replenishment management, sticking to its strategy of remaining solely an e-commerce solution. First, as with the product sheet, the new stock management screens were created with the new PrestaShop technical stack: Symfony, vue.js, etc … The set works fine, but unfortunately the visual rendering still gives a bit of a bad impression. The operation is simple and very logical. There is a column labeled « type », for inventory movement, which permits the identification of a manual edit or a client order. You may anticipate following: supplier replenishment, inventory, etc … which could be introduced by modules or connected to ERP. At this time, the stock view is only accessible from the Catalog> Stocks sub menu. It is likely that this information will be updated in the product sheet. In summary, this improvement in PrestaShop’s original stock management appears to us to be a major step forward – in particular, because it ensures compatibility with the operation of « traditional » retail. Finally, we look forward to the numerous modules and connectors which will allow merchants to take advantage of this new feature. For me, this is not really Advanced Stock Management. I agree it was a mess before, by overcomplicating things. But the datamodel in SQL is there to implement in an easy way ability to show stock of multiple warehouses (shops). Basically what is needed is to have tables ps_stock and ps_warehouses to be used instead of ps_stock_available values, if e.g. field depends_on_stock = 1 in table ps_stock_available. Then iterate the stocks in ps_stock and put stock for every warehouse on product page, instead of taking quantity out od ps_stock_available. Thanks for your feedback Guido. We are currently working with PrestaShop & BoostMyShop (PrestaShop ERP) on next steps. It seems that warehouse will not be a core feature, because warehouse is a specific feature with performances impact for everyone. However, i will share you suggestion in the workgroup.